New York Times – "A Baseball Bat Dies, and Chopsticks Are Born"
"Aodamo wood — durable, light, flexible and resistant to splintering — was once used to make most of the professional bats here. 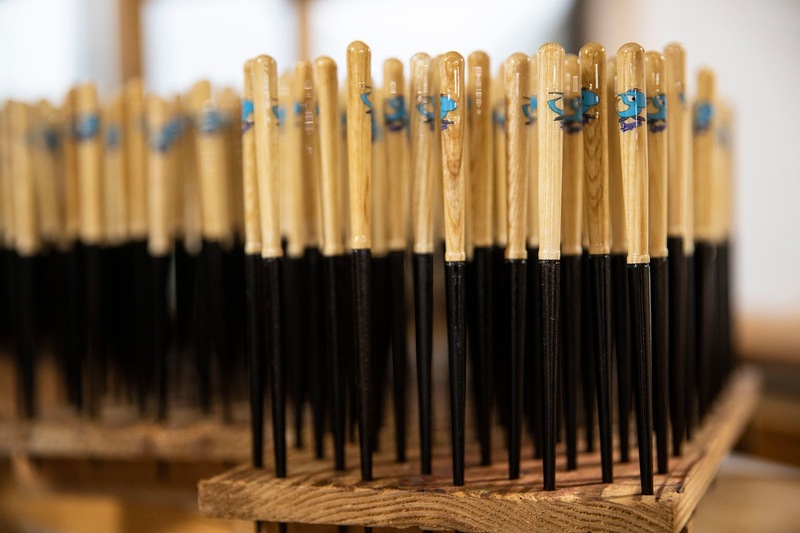 But baseball officials, sporting goods companies and conservationists say aodamo is no longer considered economically feasible to log on the northern Japanese island of Hokkaido, considered the sweet spot for bat production." "But it can take 50 to 70 years for an aodamo tree to grow to a height and thickness needed to make bats. Even then, only four to six bats can be made from one tree. Lumber companies no longer feel it is cost effective to cut the trees just to make bats, Mr. Naito said."